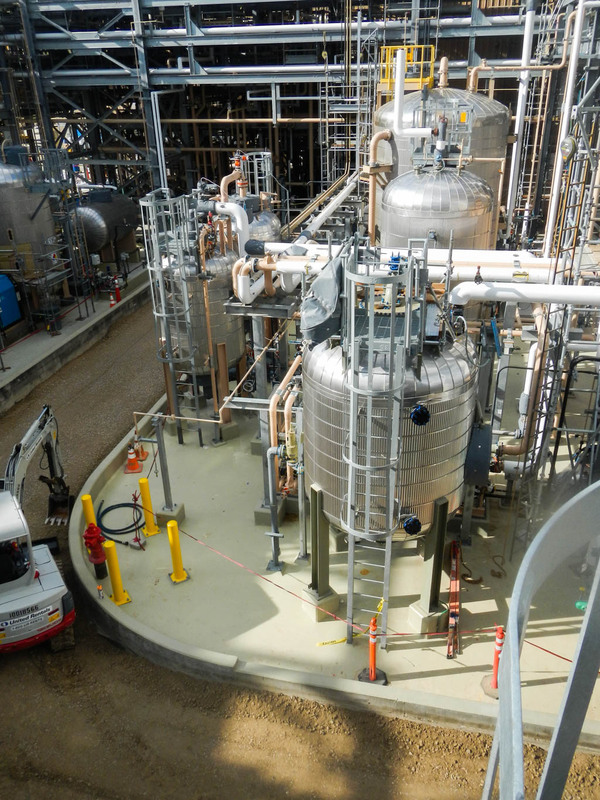 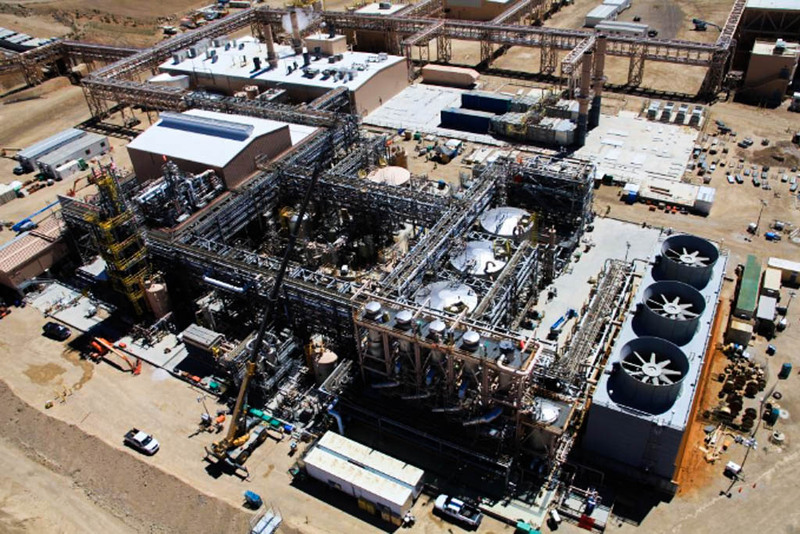 When a rare earth mine in North America sought to improve efficiency by recovering brine for acid and caustic production, it turned to SAMCO for a brine conditioning circuit to handle its complex blend of contaminants. 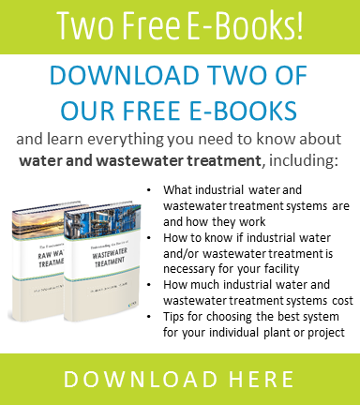 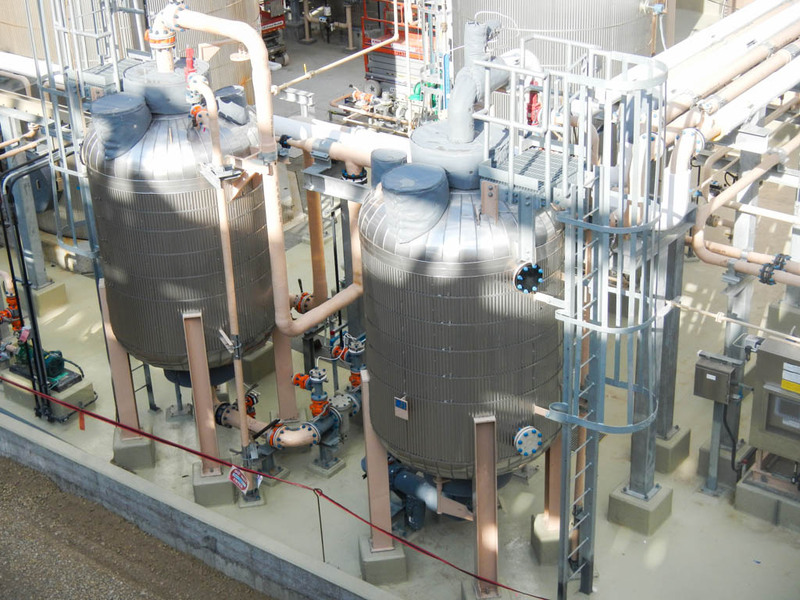 Remove heavy metals and hardness from complex hydrometallurgical brine stream for downstream electrochemical production operations. 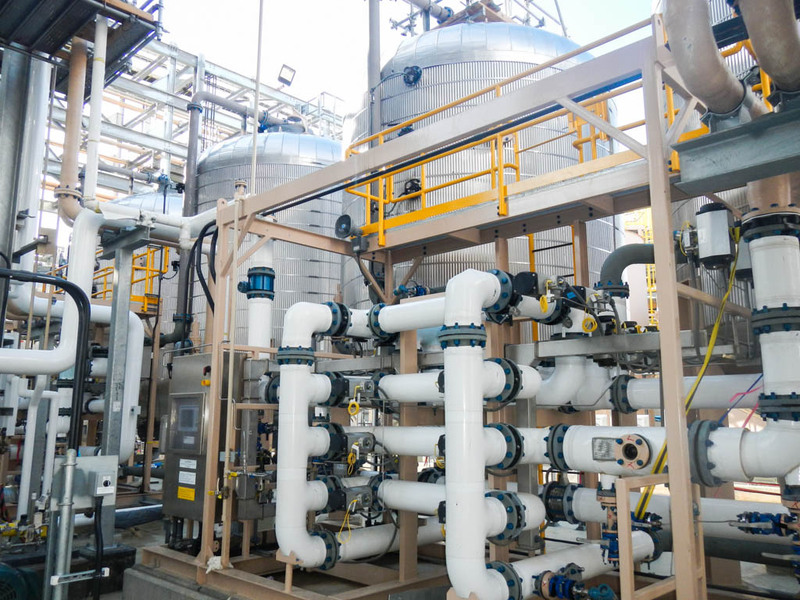 SAMCO delivered a turnkey brine conditioning system with comprehensive process design and engineering, system fabrication, controls integration, commissioning, startup training and support. 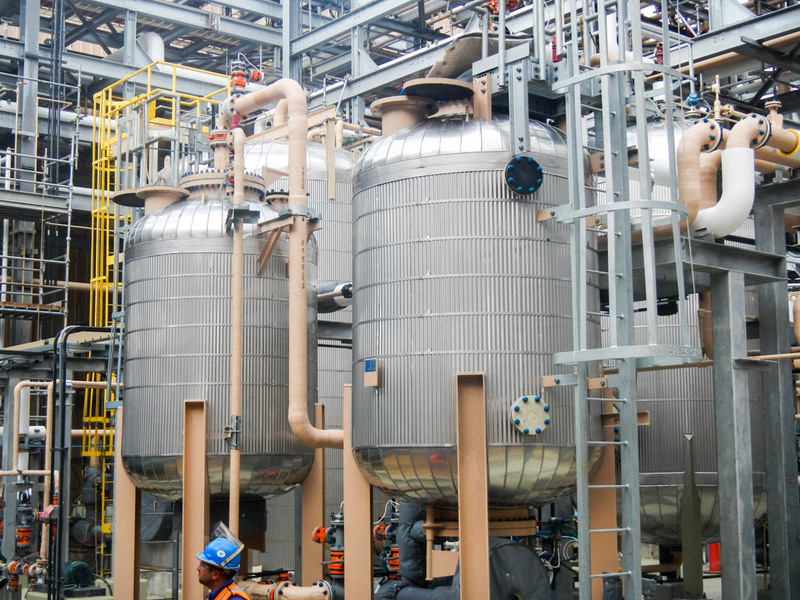 SAMCO delivered a high capacity brine recovery system consisting of four integrated ion exchange (IX) circuits. 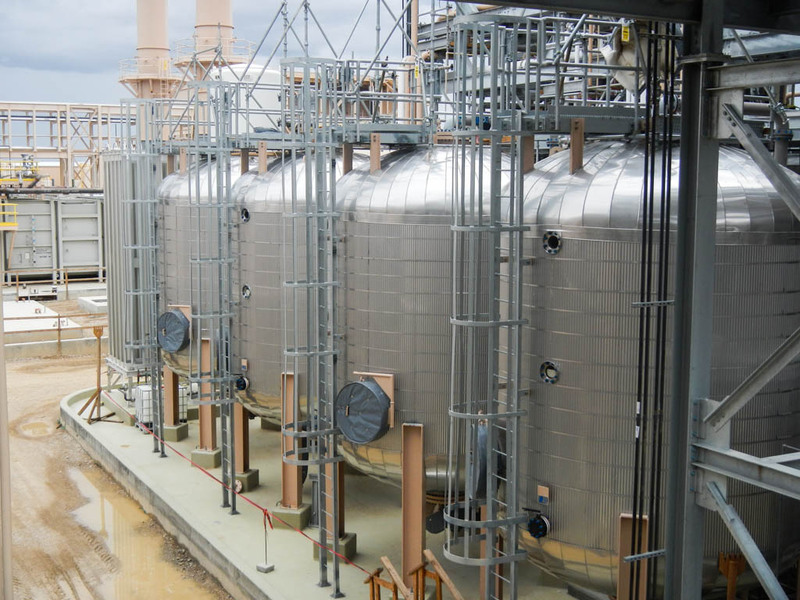 To efficiently manage the brine stream’s complex contaminants, the solution utilized paired IX columns in lead-lag configuration for each of four brine processing stages, including primary softening, polishing softening, and heavy metals removal, along with a single IX column for TOC removal. 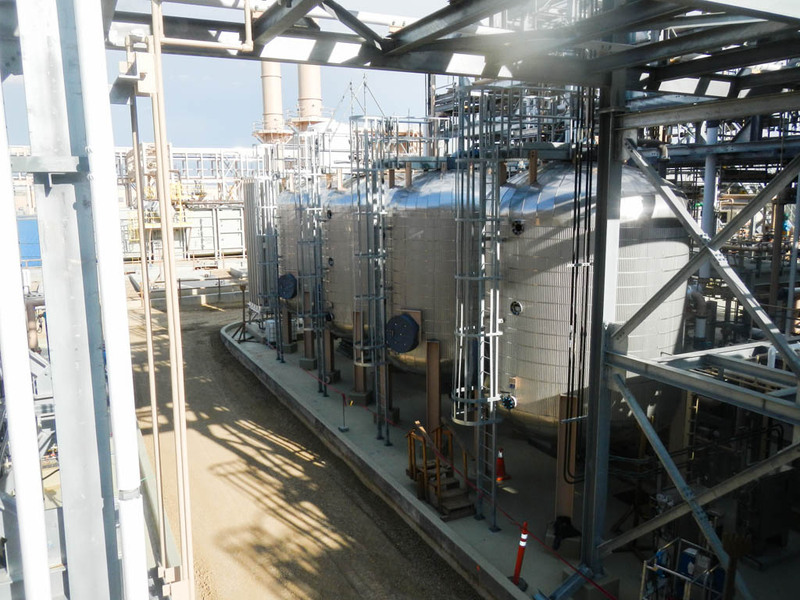 SAMCO performed construction and installation of the prepackaged system to deliver a fast-track turnkey solution. 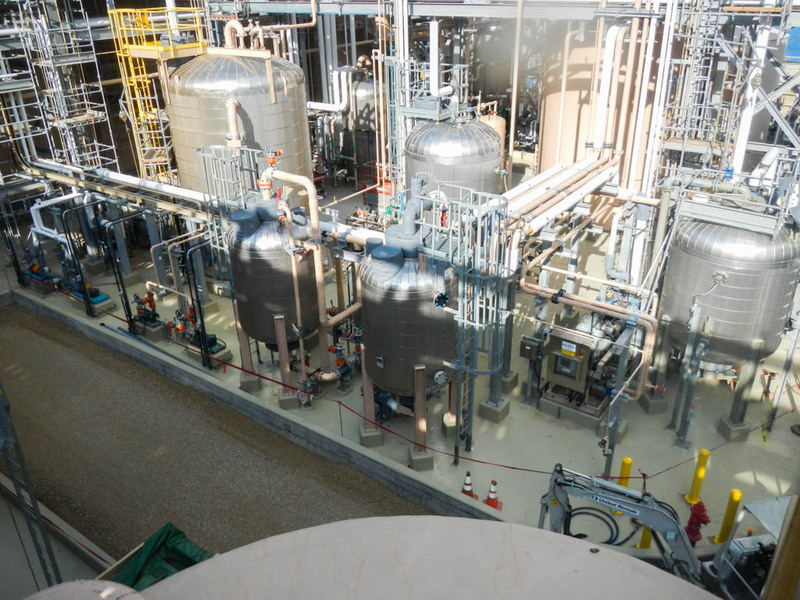 To minimize operational demands, the system included programmable logic controllers (PLC) with remote telemetry capabilities, enabling automated system monitoring.